Discussion in 'Denied Applications' started by amdankaran, May 21, 2018. • Do you have access to TeamSpeak and a working microphone? • Do you have the ability to record minecraft videos? 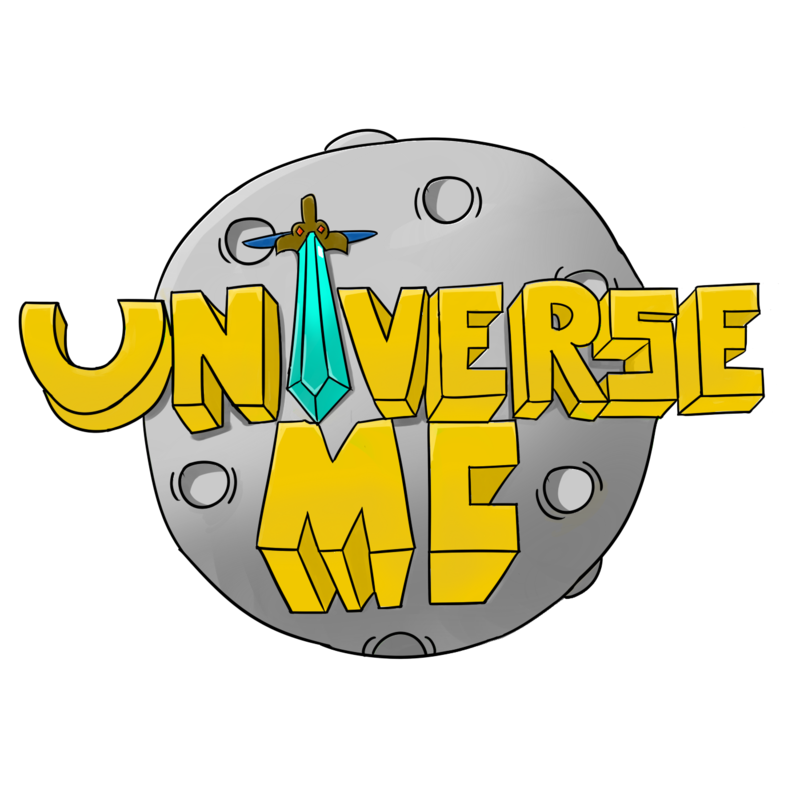 Yes, I also have my own youtube channel and looking forward to a series called "Catching Hackers"
2) Where are you most active on the Universe Server? 3) How much time do you have to contribute to the role? 4) Have you ever been banned or punished on any server? If so, please include details. 5) SCENARIO: Suppose it's your first week of being a Helper and you mute a well-known player. They're arguing and spamming you, constantly telling you to unmute them. What would you do? I would extend their mute and tell them they made a bad choice meaning you have to face the consequence. 6) Tell us about a time you made a mistake within the last month? How did you deal with it? What did you learn? On UniverseMC I got my base raided and I got into a huge argument with the raider of my base. I had to let it go and move on. What I learned is that an argument is the worst way out. 8) If you have any, what hobbies or activities are you involved in outside of Minecraft ? 9) SCENARIO: You're in a busy gamemode as a helper, questions are flying at you rapidly, you can just about keep up. You're getting messaged by 2 different players both asking you to get them a moderator for a hacker, someone then pokes you on teamspeak telling you that there is someone blasting music in their channel. What do you do? I would /msg the other 2 players quickly telling them I would be right with them and help the player in teamspeak. Then after I'm done with the player in teamspeak, I will be /msging one player that I would be right with them and help that played that /msged me first. The after that guy, I would help the last person. Thats how I would deal with the situation. 10) SCENARIO: You've made an 'incorrect punishment' towards a player and there are 4 players arguing and spamming you saying that it was false. How would you handle it? I would look more into the ban. I would ask the 4 people for proof. If the proof is valid I will unban the player and tell them the ban was false and if the proof is invalid I will have the keep the player banned until further notice. 11) Anything else we should know? Just because he isn't a mod or a staff member doesn't mean he can't give you feedback, you should use this feedback to improve. Color does matter because if everything is in the same color it is hard to read, on question 7 it says "Minimum 500 words" and you got 1/5 of that so you need to work on that, and I've never seen you on the server. Still no support, You say you have been playing for 4 months well then why only join the forums 3 days ago? Get to know the community better, Colour does matter, it makes your application stand out from others and can make it easier and more enjoyable for other people to read. You also haven't filled out the application properly and is missing incredibly important detail, from this comment of you telling me to bother of for giving you simple and easy to fix feedback, proves to me that you can't take criticism very well at all and this will not get you anywhere, it also can show your behaviour which is clearly unacceptable and unfit for the helper position. I don't think that you're ready to become a staff member. Goodluck. Your application has been intensely reviewed and the management team and has decided to deny your application; you may reapply in 2 weeks. For these reasons your application has been denied. You have not included enough detail in your application.